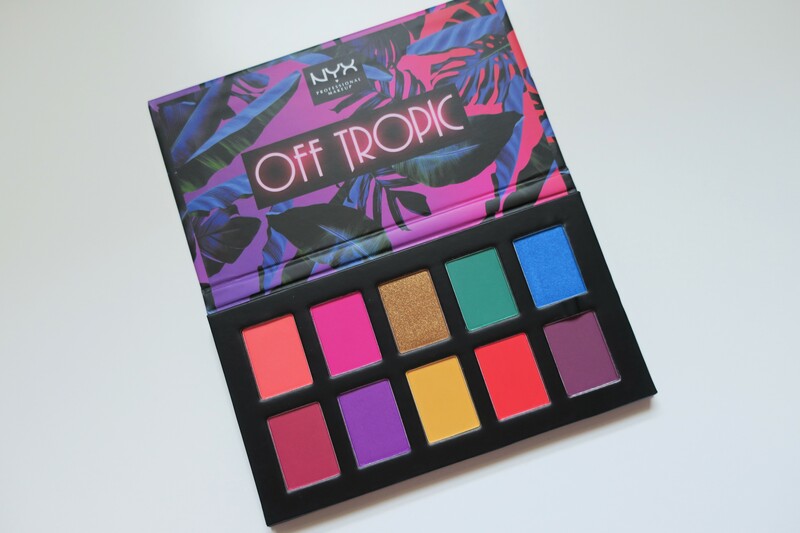 This one is all about the new NYX Off Tropic Palette in the shade Hasta La Vista, this will run you $9.99, comes with .38oz of product and 10 different shades of eyeshadow. This is any all matte palette with the exception of a shimmery gold shade. I kind of wish they had included a couple more shimmers in this one but they did not and it is what it is I guess. Let me talk about packaging for just a minute, as I always do. This packaging is nothing exciting, it’s pretty standard cardboard packaging that works and is totally fine, but doesn’t feel particularly nice or sturdy. I do love the print on this one, it is really fun, bright and I think it fits really well with the theme of the palette overall. As for the inside, I like it, I think the shadows are spaced out nicely but it isn’t taking up too much space, and the color placement makes sense to me. Since these do not have shade names, I think I’m just going to go from time to bottom starting with #1 which is a matte bright coraly red kind of shade, #2 is the only shimmer in palette and is a really pretty true gold shade, #3 is a matte hot pink that does swatch a little bis sheer. #4 is a matte bright/light blue shade that is also kind of on the sheer side of things, #5 is a matte sea kind of green that I think is really fun addition, #6 is a somewhat sheer matte bright purple that kind of makes me think of Barney #7 is a matte dark pink that is super pigmented and does stain the tiniest bit. As for #8 it almost looks like #1 swatched but isn’t, #9 is a matte yellow that is okay, nothing terrible but nothing to jump up and down about and lastly #10 is a matte kind of darker rose shade that I really like. 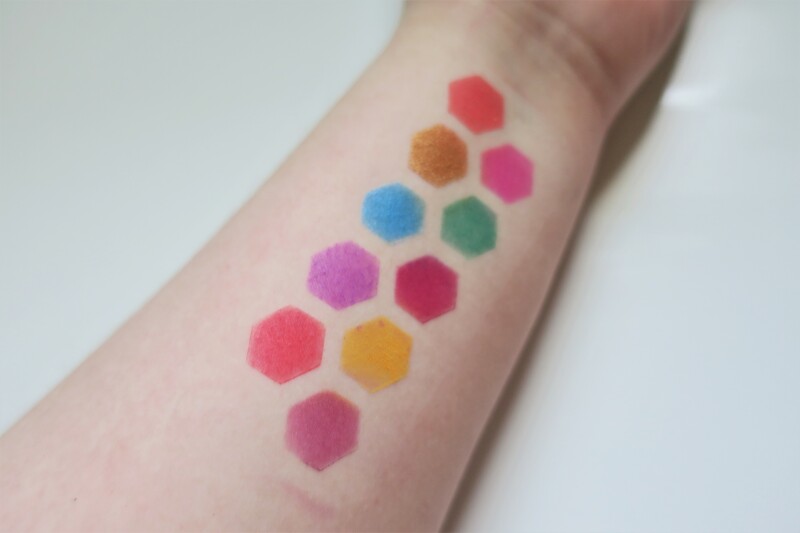 I think these shadows are actually fairly pigmented, the yellow is okay but yellow is typically pretty hard on to get. These go on with a lot of color with very little effort, my real beef with them is that they don’t really blend out that well or blend together that well, these eye looks I have created are after working quite a little bit and while I like them I still don’t think they look as good as some of my other bright looks. 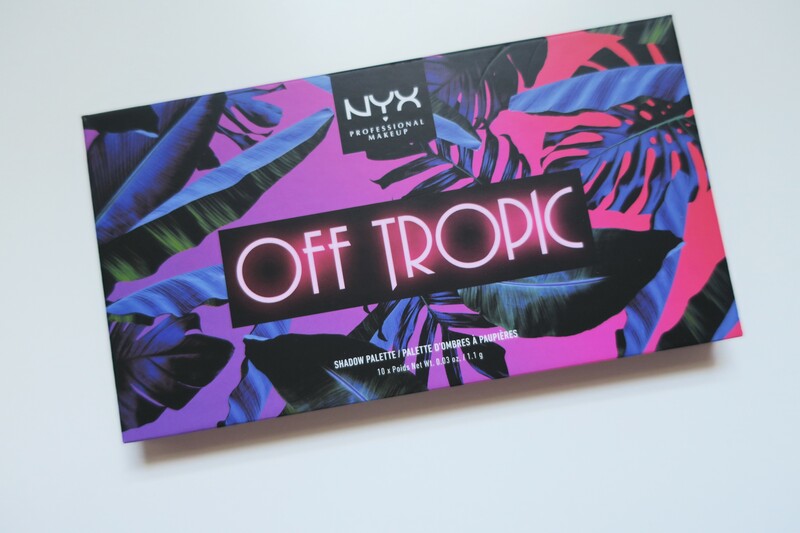 So, all in all I am not excited about this palette but I will try and play with it some more and see if I can make things work for me the way that I want them to, but as of right now I would say don’t waste your money on this one. Have any products let you down as of recently? 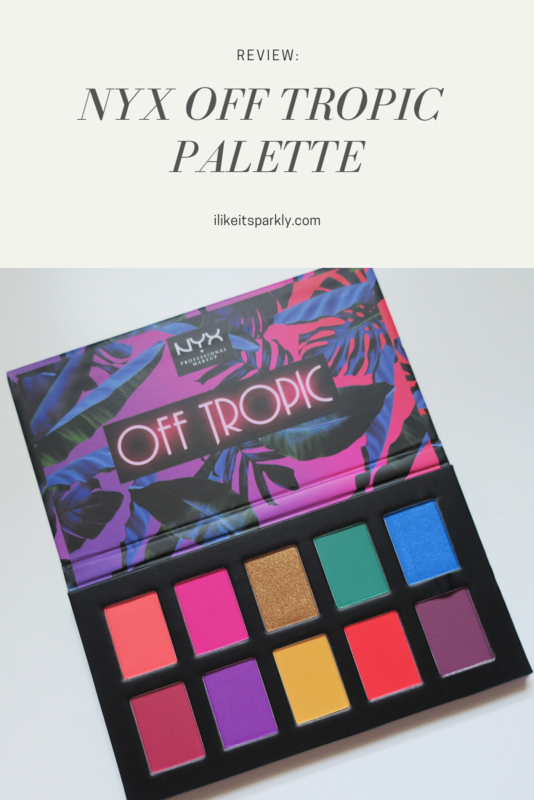 This is a bright palette! You created some fun looks with it!